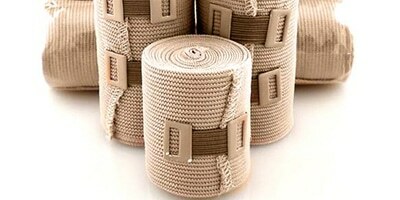 The unique design of the MedStop Gauze allows the bandage to be used in multiple applications. 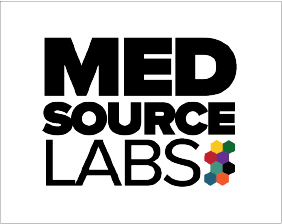 Unfolded it measures 9” x 5.5” and can be quickly applied directly to many types of wounds to stop severe bleeding and protect from infection. 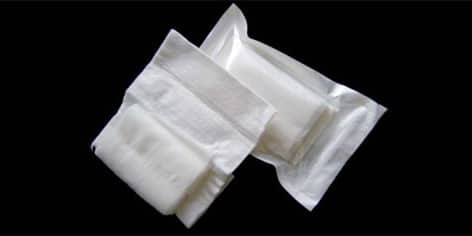 The attached gauze rolls enable the user to wrap and apply pressure where needed. 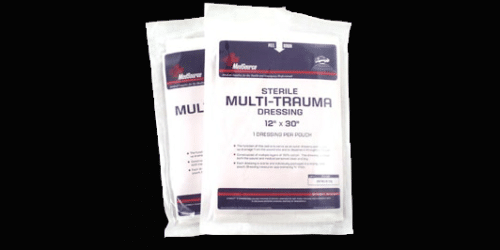 Ideal for abrasions, covering burns and securing cold compresses. 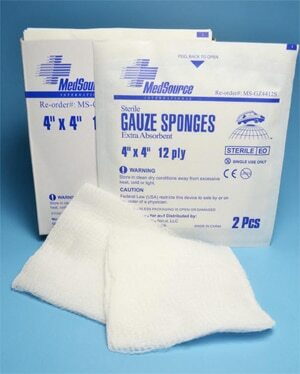 The MedStop Gauze is also usable as a sling.